We are located in the Redlands just North of Homestead, Florida. 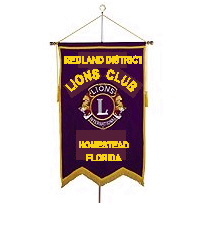 Copyright © 2004-2008 Redland District Lions Club. All rights reserved.